We’ve heard rumors that finding a printable that is designed with one month spread over two pages is difficult to find . . . well, now your search is over! Monthly spread over two pages, simply write (or type) in the name of the month, write in the numbers for the day of the month and you are all set . . . larger squares to fill in more appointments, meetings, classes, etc. 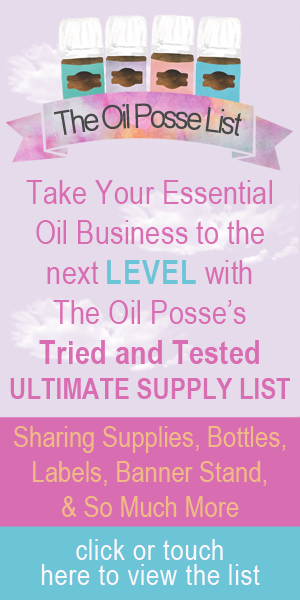 This entry was posted in Daily Planner, Marketing Material, Planner, YL Planner and tagged Calendar, Daily Planner, Monthly, Organizer, Planner, Printable, The Oil Posse, The Oil Posse Team, Young Living on January 3, 2017 by Jordyn Lei. *Update: We do not have plans to update the specific 2016 pages to 2017 at this time. So, here they are, duplexed and ready to print! Enjoy. This entry was posted in Daily Planner, DIY, Family, Junior Planner, Lifestyle, Planner, YL Planner and tagged 2016, ARC, ARC Notebook System, Binder, Calendar, diy, Essential oils, Organizer, Planner, Printables, Rings, Staples, The Oil Posse Team, Young Living on January 17, 2016 by Jordyn Lei. This entry was posted in Daily Planner, DIY, Family, Junior Planner, Lifestyle, Planner, YL Single Oil and tagged 2016, ARC, Calendar, Checklist, Daily, diy, Essential oils, Junior, Organizer, Planner, Printables, Staples, The Oil Posse Team, ToDo List, Young Living on January 12, 2016 by Jordyn Lei. This entry was posted in Daily Planner, DIY, Junior Planner, Lifestyle, Planner, YL Planner and tagged 2016, Calendar, Essential oils, Half Size, Junior, Organizer, Planner, The Oil Posse Team, weekly, Young Living on January 7, 2016 by Jordyn Lei. This entry was posted in Junior Planner, Planner, YL Planner and tagged ARC, Calendar, Essential oils, Junior, Organizer, Planner, The Oil Posse Team, Young Living on January 1, 2016 by Jordyn Lei.